River City Pawn is the best pawn shop in Evansville, with three convenient locations and friendly service. Whether you are selling, buying, or need a pawn loan, make River City Pawn your first and only stop. Check River City Pawn before you buy new. We carry a wide range of quality merchandise at incredible values. Our stock always changes, so check in often! Need quick cash? 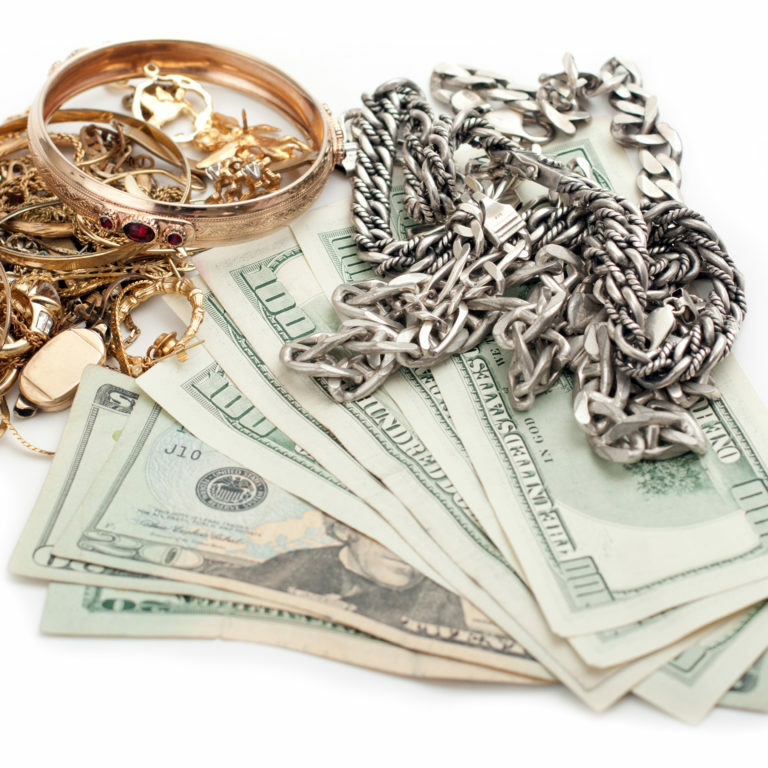 River City Pawn offers more money for the items you no longer need. 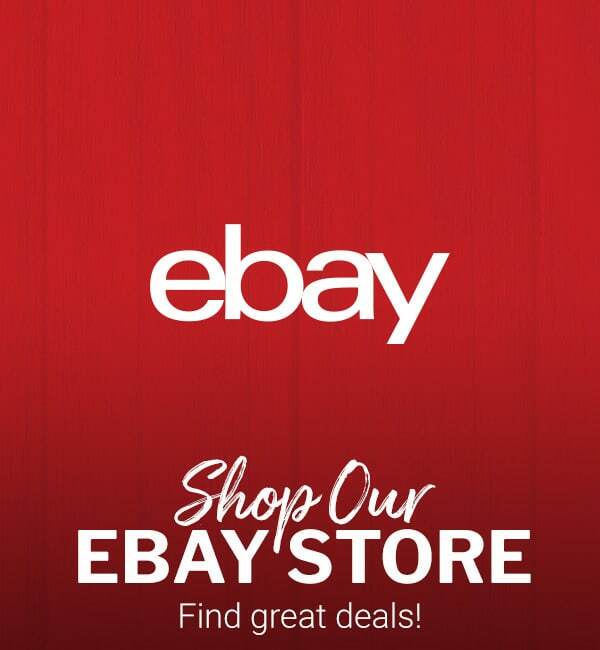 Find out what we buy. 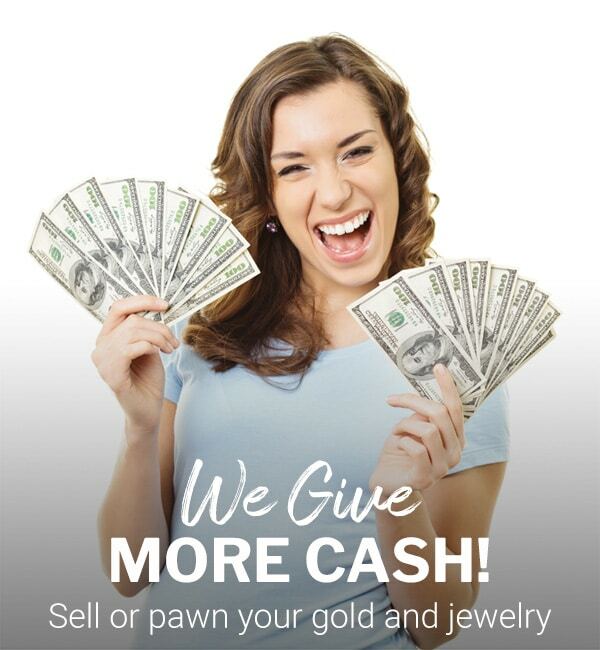 River City Pawn offers great rates on pawn loans. Visit with our friendly staff to learn about how you can get cash and still own your stuff.